You’ve just purchased a new AR-15, and you’re looking for the best accessories to add to it. What you find online may be overwhelming. There are dozens of brands selling hundreds of AR rifle upgrades. If you think it’s going to take weeks to find the right setup for your rifle, you’re not alone. Many new AR-15 rifle owners have trouble choosing which accessories to choose. At Bootleg, we sell handguard rails that give you nearly limitless opportunity to customize our rifle with the best AR accessories to fit your shooting needs. 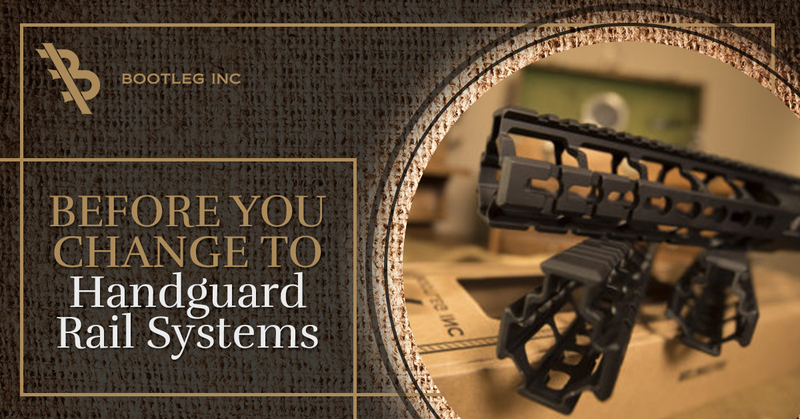 Whether you are using your rifle for home defense, the range, or competitions, a handguard rail is a great initial investment. There are two categories of handguards. You have the free-float, which attaches to the front of your receiver, or you have the drop-in handguard that attaches to your receiver and the front end-cap. Each handguard have benefits to using them, as well as some considerations before purchasing one or the other. First, you want to determine how you want to use your AR-15. 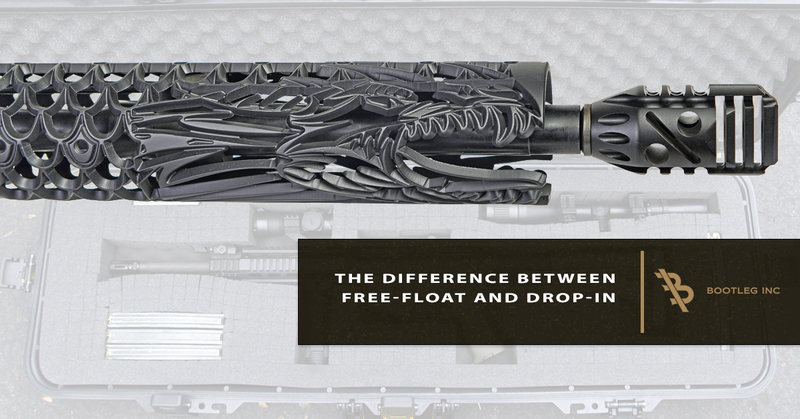 The function of your rifle will guide your handguard and accessories purchases. Second, set a budget to work from while shopping for components. Finally, you want to consider how much the rifle will weigh at the end of all your upgraders. You want a lighter gun for handling purposes, typically. If you’re in competitions, you will be limited on which components and accessories allowed, but you still want a lighter rifle. For hunting, home defense, or range use, you want your rifle to be comfortable to haul and shoot for moderate or long durations. A heavy rifle is the worse when you’re traveling or moving around a lot. 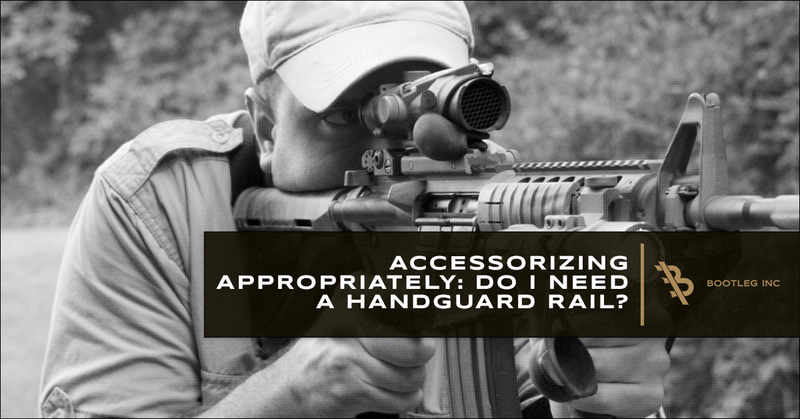 Accessorizing Appropriately: Do I Need a Handguard Rail?